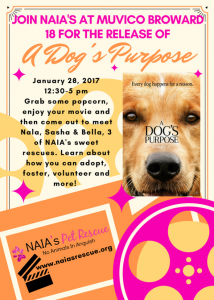 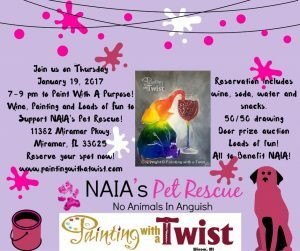 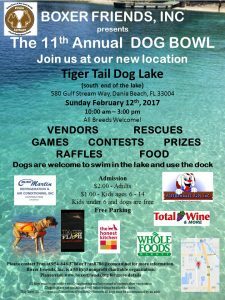 A Dog’s Purpose Movie Event! 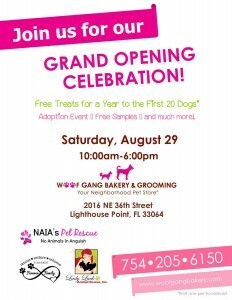 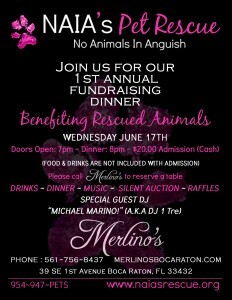 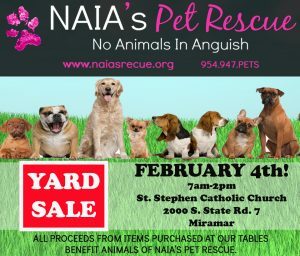 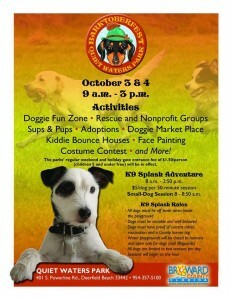 Come visit us this weekend and meet the special pup YOU want to adopt! 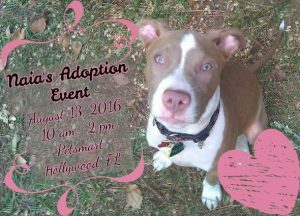 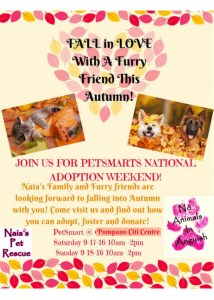 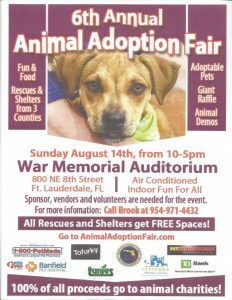 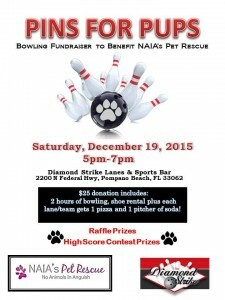 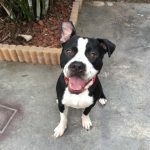 We will be at PetSmart at Pompano Citi Centre on Saturday 17th and Sunday the 18th from 10 am – 2 pm.